The world lives and breathes digital, so harness it. Get the best return on investment with our holistic digital marketing strategies. We use the best online measurement tools so you don’t have to play a guessing game with your marketing spend. Want a website that looks awesome and drives sales? It’s not just about website design, a website should be the marketing hub for your business. Imagine having a website that is future-proof, flexible in design, cost effective and easily modified. Amplify your reach with social media. Great content doesn’t just allow you to be found in searches. It achieves so much more for your business. Social media isn’t about being everywhere, it’s about being everywhere that counts. Engage with your target markets anywhere. Mobile friendly websites don’t just affect the user’s experience – they also integrate directly with all marketing activities. Mobile is now a way of life – it affects the way people consume information and view your brand. Secure top ranking organic search results. People value real content, not ads. If humans love your web presence, so will Google. We go beyond Google Search to get you the absolute best out of your Adwords spend. 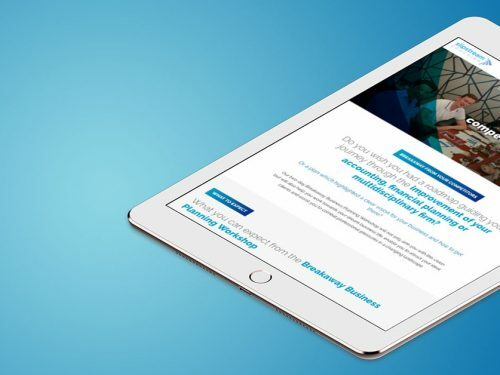 See our best and latest digital marketing solutions, including web design, graphic design and more. 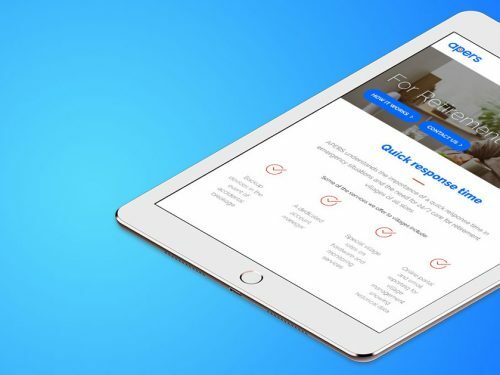 See how we’ve enhanced our client’s digital profiles through social, web, and graphic applications. 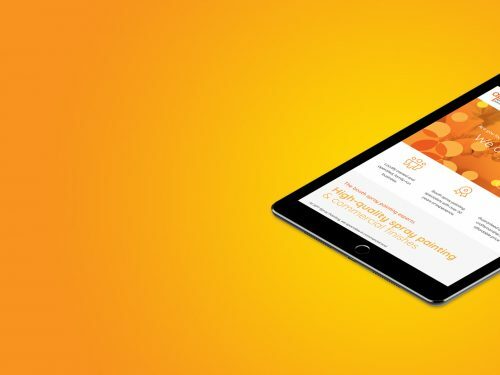 See how we’ve transformed businesses with real world results. See our top website designs that harness cutting edge technologies. See how our graphically-designed, strategically-planned social media marketing has transformed businesses. See the best work from our graphic designers, including branding, infographics, and print collateral. One troop can’t win on the battlefield. That’s why Ronin provides you with a team of highly-skilled individuals to get the job done. We take the time to understand all the ins-and-outs of your business. A collection of useful insights from us. A collection of insights about design in marketing. A compilation of relevant marketing news. A collection of insights about social media in marketing. The Ronin team’s top tips – everything from marketing to productivity. ADAGOLD AVIATION ARE AUSTRALIA’S LEADING INDEPENDENT PROVIDER OF AIR CHARTER & AVIATION SERVICES. 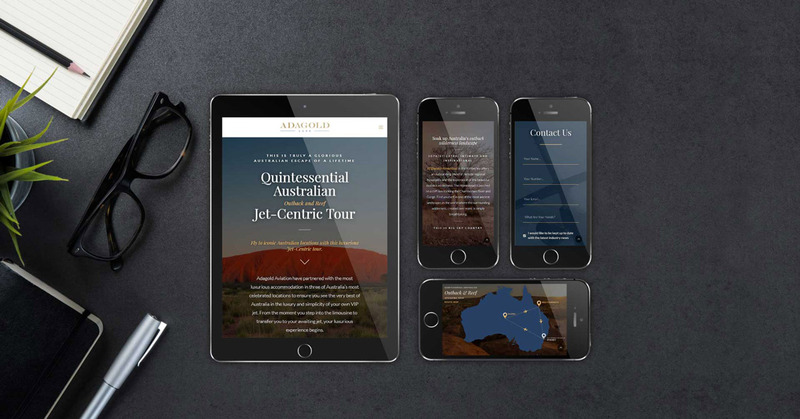 After recognising the opportunity to expand their services into the luxury travel market, Adagold Aviation teamed up with us to develop a new brand called Adagold Luxe. To get the word out about their offers and point of difference, we developed a brand new website for them. Key to the website’s success was showing the breadth of Unique Experiences on offer in an enticing way. We approached this from multiple angles: excellent copy that made you see, taste, and feel the experiences; stunning photography as the backdrop to the copy; and elegant typography to complete the feeling of luxury. 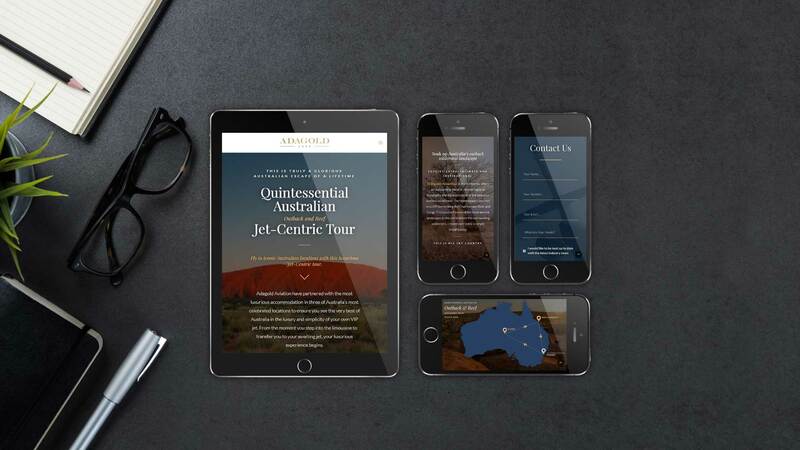 Each Unique Experience landing page has a different feel to it, reflecting the bespoke nature of each journey, while maintaining the brand’s overall luxurious identity. The landing pages are made up exclusively of parallax sections, creating a dynamic and awe-inspiring view of the experiences on offer. Each experience also has an accompanying elegant blue and gold route map to highlight the Jet-Centric nature of the journey. While you are here, why not sign up for our newsletter? I want to receive emails that will HELP me run my business, improve my marketing and take new ground! I want to be kept in the loop about Ronin workshops, seminars and events. I want more emails that will HELP me run my business, improve my marketing and take new ground!